Tuatara being released into the wild! This 11 minute documentary is an excellent and accurate depiction of rattlesnake behavior and also of the cruel activities practiced at rattlesnake roundups. Please take time to watch it and take whatever action you can to stop these cruel events. 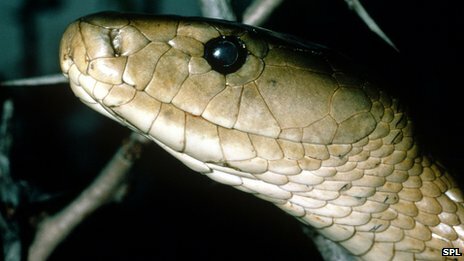 Remember when encountering snakes and all animals in the wild, all animals are different and will behave differently - please leave wildlife alone when you encounter it - you are in the animals’ home not yours. Farewell to a longtime friend…, originally uploaded by EcoSnake. “Flippers” died May 25, 2012. Most likely she was at least 22 years old. She was captive bred and hatched in the Seattle, Washington area about 1990 and was a gift to me in 1992 from some very good friends. 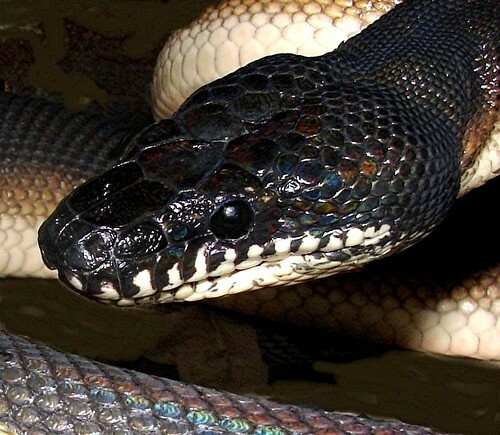 “Flippers” was a white lipped python (Leiopython d’albertisi). 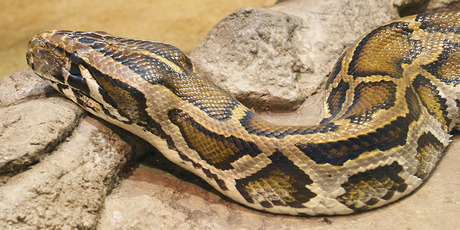 White lipped pythons are native to New Guinea. Their lifespans in captivity are 18 - 20 years so she simply died of old age. 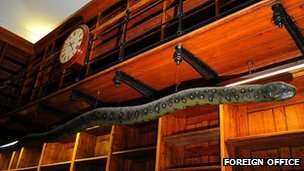 Since 1992 she has helped educate people about the beauty and cultural heritages of snakes. She truly will be missed. Photo taken February 17, 2011 by Frank.